With its distinctive floral-apricot notes, the use of osmanthus flowers should not be limited to just desserts. They make a great pairing with cod and beancurd. 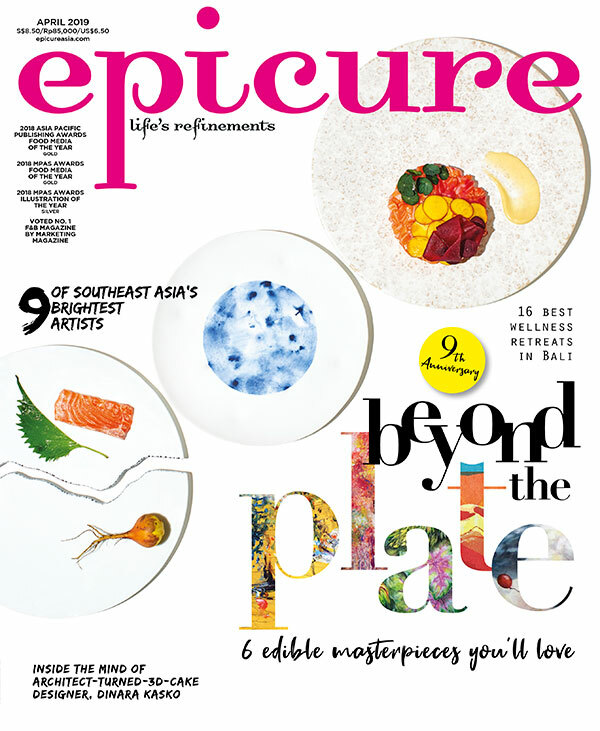 Excerpt from the October issue of epicure.